The DIYRE TSX Screaming Overdrive colour is an optional card for the Big Bear Audio MP1 and MP1+ 500 Series mic preamps, inspired by the sound of the Ibanez Tubescreamer guitar pedal. The DIYRE TSX Screaming Overdrive Colour gives you the famous sound of this blues overdrive pedal to use on vocals, drums or your mix, providing the right line-level signal. The option card comes pre-built and easily inserts into the 500 series module. 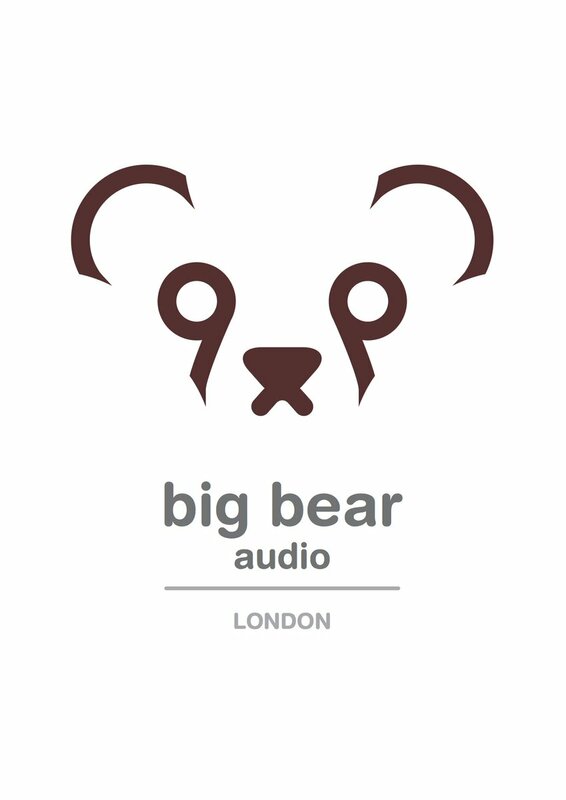 Optional card for the Big Bear Audio MP1 and MP1+ 500 Series mic preamps, inspired by the sound of the Ibanez Tubescreamer guitar pedal.